Le palais de Beiteddine est l'un des joyaux de l'architecture arabe. Ce monument historique a été construit par l'Émir Bachir Chehab II entre 1788 et 1818. 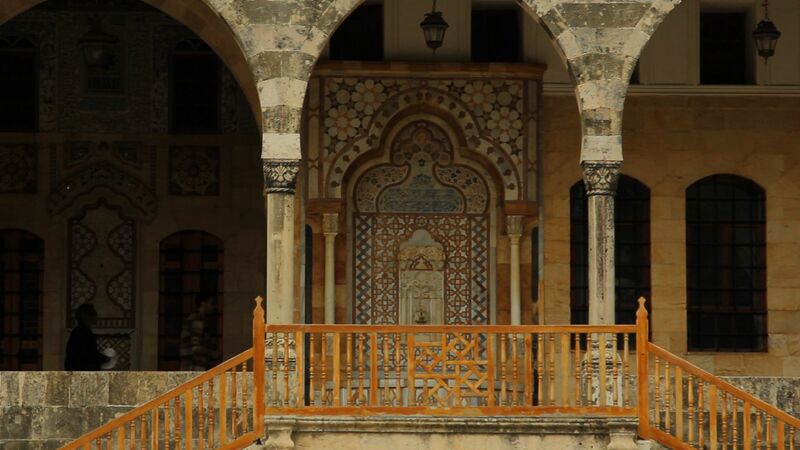 The Beiteddine palace is one of Lebanon's best example of early 19th century Lebanese architecture. This historical monument was built over a thirty year period by Emir Bechir El Chehab II, who ruled Mount-Lebanon for more than half a century.